Working part-time for a company or organization has its own benefits like getting more time for family, working in a preferred atmosphere and going through a less stressful phase. Moreover, people can learn some new skills, continue with their education and pursue their hobbies. Nevertheless there are some disadvantages also as you earn low wages, have lesser job security and limited number of career opportunities. That’s why after working for some months or few years, many people take the decision of moving from part-time to full-time jobs. Researches show that more than 9% of part-time employees in the U.S.A. want full-time work and the number rises to 16% in case of people aged between 18 and 29. It is a fact that a good number of part-time workers are facing obstacles when they try to shift to full-time jobs. Reasons may be many; some say they do not have the required skills for in-demand jobs while others say they have not searched for full-time work on a regular basis. But these reasons do not deter them from looking for full-time opportunities. Many of them go to the extent of saying that they are willing to work for a company without any salary for a certain period of time to prove their productivity. Sometimes their struggle for a secured, full-time job takes a toll on health. Health issues, frustration, isolation, high credit card debt, borrowing money from friends or relatives, settling with parents once again- these are all some real problems faced by employees during the transition period. If you are thinking about moving up to full-time level, make sure you take the right steps and do not fall prey to false expectations. 1. Know your goals: Be sure about your career goals- what heights you want to achieve. Define some short-term goals and find ways to realise those. You must know your preferred job type, location, salary expectation and work schedules or shifts, if any. 2. Know your finances: Also know how much money you will need to live a decent lifestyle. If you have been doing some freelance work for a while, you might be able to make a good estimate of how much you can earn based on the duration of your work. 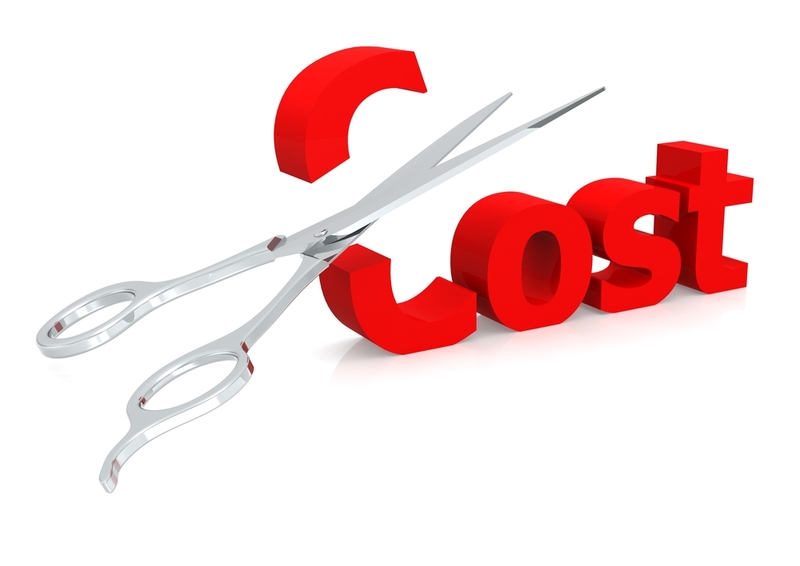 Whether you are single or a family person, you must calculate your expenses and savings and plan accordingly. 3. Do some savings: Whatever you may be getting from part-time freelancing, you need to save a little bit. Even if you are freelancing and doing a full-time job, this income will help you when you leave the first one. Chances are that you will get accustomed to a combined, larger income and live a comfortable life with both the incomes. But when you make the shift to a full-time job, the freelancing amount will be reduced from the combined income and you may have to make adjustments with your expenses. Save some amount from your freelancing income that will help you during the transition period and act as extra security in tough times. 4. Make a list of your achievements: It is better to sum up your achievements and talk about those during the interview. If you are willing to go for a full-time job in a company where you were already working part-time, you can build a positive ground characterised by credibility and impressive performances. 5. Upgrade your qualifications and skill sets: Whatever may be your area of expertise, there are always chances of improvement. If you want to stand out in the crowd, use specific skills to highlight your resume. Being involved in part-time work will give you some spare time to do some certification course or training and make you an eligible candidate for the post you are interested in. 6. Networking: To make good connections or company contacts is extremely essential when you are making the shift. Make a list of some companies you wish to work for. Now make efforts to join their talent networks. This will help you in learning about the job vacancies earlier than others who are not connected to those networks. 7. Research about taxes: Being a part-time employee, you don’t need to deal with taxes like a permanent employee. You may be unaware of the different tax rules and regulations. You can hire an accountant who will inform you about the different tax slabs, ways to prepare for taxes. He will show you how you can pay lesser tax amounts. 8. Take your assignments seriously: Think yourself as a candidate not as an employee throughout the whole process. Most of the prospective employers will give you certain tasks to be completed within a certain period of time. You need to act like a professional- don’t be late or absent. Don’t act smart with any of the existing employees. 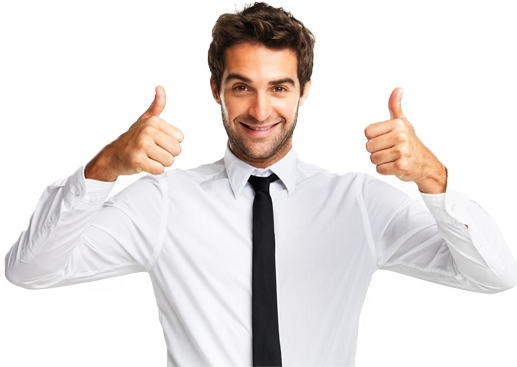 Prove yourself as a good match for the post by your performance, behaviour and politeness. 9. Agree to work for some additional hours or without pay: If giving some extra time and effort may prove your productivity to your would-be manager, why not go for it? If they ask you to work without pay for some days or a month, agree to do so. Don’t miss any chance to build a relationship of trust and commitment. 10. Using your client sources: Evaluating these sources can help you get good opportunities. If you are freelancing, you may know how many of the clients will be useful to you in the coming times. You may be getting some business from your past clients. If not, ask these clients to refer your services to some new clients. Many times, it happens that we think about making the jump, take few steps but prefer to stay in the present. This laid-back attitude is surely not going to help. Talk to your family, allow them to be your support system so that they can pick you up if you fall somewhere along the journey. Remember, companies are not very flexible in giving full-time positions to a candidate. So take the plunge, prepare and act for making the big shift from part-time to full-time job happen. Are you going through tough times in your job? Have you been sacked? Would you like to try new ways to get back into work? Don’t panic. We all face bad times in our career. Some are not happy with the work they are doing; some dislike their managers they are dealing with; some are not able to adjust with the shifts. All these happen with most of us and we try to cope up with these situations. Sometimes situations worsen and you find yourself making a bad career exit. You are fired- the reason may be anything. Whether it is your fault or someone else’s, this single event may change your career for better or for worse. 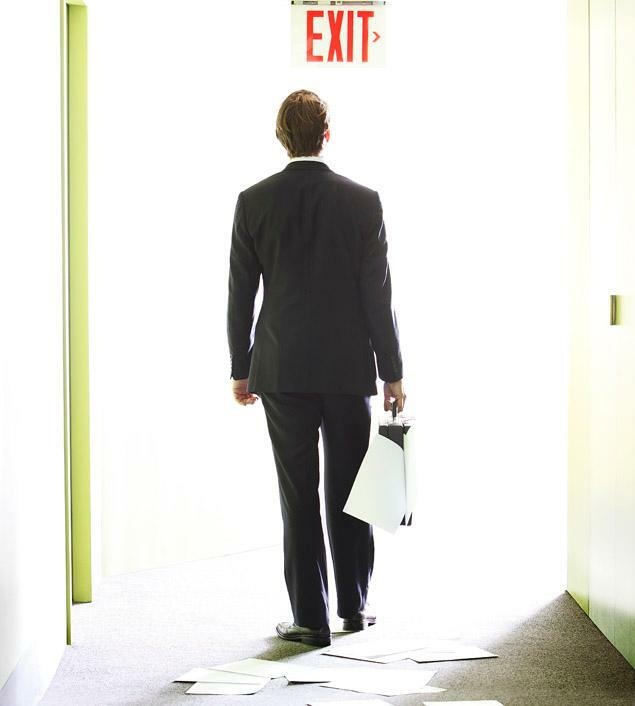 It is likely that a bad career exit will affect you emotionally. It may leave you feel angry, frustrated and even resentful. But you have to take care of yourself and your career. You have to bounce back by following certain rules and making some small changes in your life in order to land a better job. Take some time off to relax and think about your future goals: Most of us like to spend our weekends in cosy and relaxing environments after hectic workdays; in a similar manner, you need some time to rest, contemplate and plan your future goals. Give yourself some time and space to let go of negative emotions. You can never make a new beginning without forgetting your past. Try to do things that make you happy, indulge in some fun-activity that appeal to your senses. All these efforts will help you in being positive-minded. Now you can think of what you want from life, what type of job profile you will be looking and what your priorities will be. 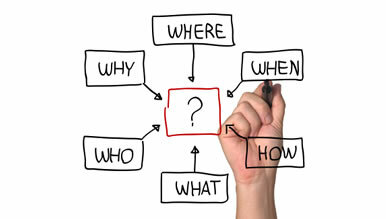 Be honest in assessing your past: What has happened with you, may happen with any employee. The question is how you are dealing with the problem and preparing to take the next positive move. Try to assess your past objectively. What went wrong, was there anything that you could do to prevent the issue, were there shortcomings in your part, did you give your 100% to your work- these are some important areas that you must delve deeper into. Being honest does not mean to find fault with oneself. Being fired does not essentially mean that the fault lies with the employee, always. There may be some management-related issues that led you to leave the job. Your previous career exit may be a blessing in disguise that will open new beginnings, new career paths, new opportunities for you. Don’t let negativity affect the search of a better career and a better life. Improve yourself: This is related to the second point. After analysing the situation objectively, if you find that you had some bad habits that contributed to your exit, it’s time to change those habits and form newer ones. Let us take some examples. If you find that you had been trying hard to make a balance between your professional and personal life, try some new ideas that will help you create healthy barriers between the two. Again, you might have got a bad performance review. Try to research about how to increase efficiency at work. 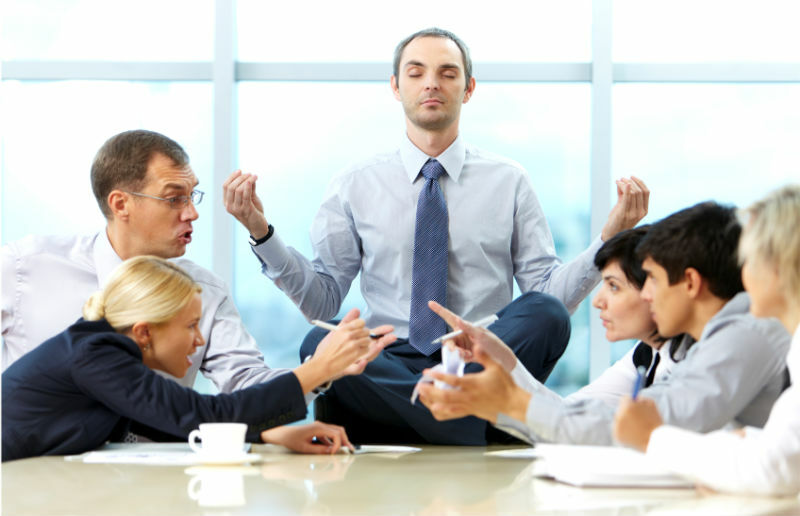 Inculcating good habits will yield better results at the new workplace. Not revealing all your details: It is not a nice idea to reveal what happened with you to the public. Today you can reach to your friends and other people in a very short time; so does your story. Everybody likes gossip; if you share your story in the social media, people will like and share it. Within some hours your story will be a hit among the netizens. Badmouthing your employers, telling lies or exaggerating your story negatively will create bad impression. Even when you are right, employers will not accept your story. Make yourself more skilled: If you think you can add that extra zing to your career by obtaining higher education, it is the right time to do so. Utilize the time to get some certification, to learn some skill that will help you in getting a better job, may be with a better salary. You may tell your future employer that the primary reason of your being leaving the previous job was that you wanted to pursue higher education or get trained for some special skill. Keep handy some reference letters: Build good references and keep in touch with former colleagues, suppliers if possible. 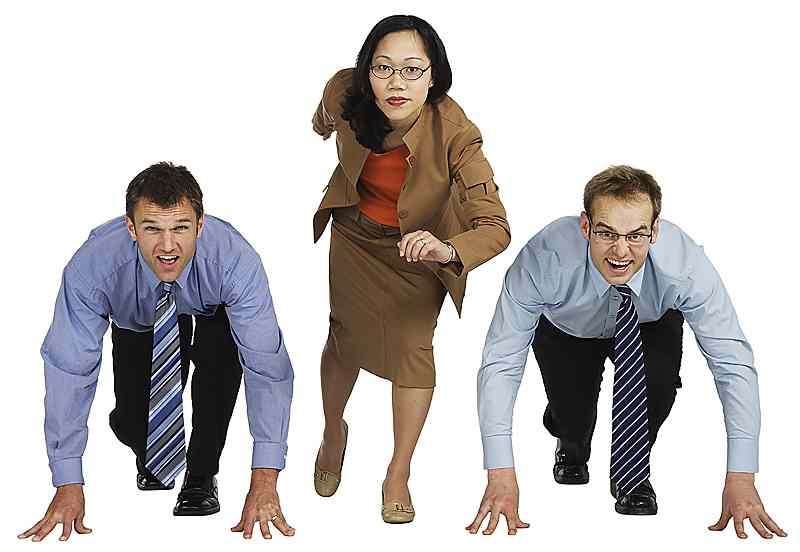 You must be active in your professional communities, which will help you later during job search. Your future employers may call previous managers to know about you and they may get to hear a bad story. Never mind! Your reference letters will work for you in such situations. => If you were a part of a huge lay off, probably the hiring manager will be aware of this. In this case, you may say that you had been part of the unlucky few who were fired due to the restructure in the company. In this world of employment drought, a company getting hit by recession is not a new thing. => You may be hired for a bad performance. If your manager asks about how you performed in your last company, don’t say that your exit was a direct result of your last performance review. You may turn the direction of discussion by saying that you gave your 100% to the company and it was a mutual agreement between your employer and you. After this, focus on the current profile and how your abilities suit that position. With all these tips, you will surely be able to rectify your mistakes, form a positive view of life and bounce back in your career with inner strength and confidence. Books, they say can change your life. Is it really possible? Can you change your life, all through reading? Reading a book cannot change your life unless it stimulates your senses and makes you think. A book helps you unlearn and relearn, consider your past decisions and take major decisions for future. What life you want for yourself depends on you. You may desire to become a successful person from the professional point of view. A book cannot do this for you. But it can certainly help you to alter your viewpoints and take decisions that will drive you towards success. When you read or listen to the interviews of famous personalities, you will find that every person has a favourite book that has inspired them to become the personalities they are. Here we are discussing about non-fiction books, or more specifically career books. If you dream of becoming a business entrepreneur or plan to start your own business, this book can be an eye-opener for you. 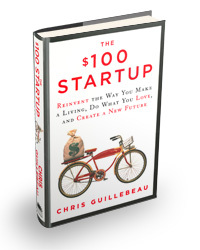 Chris Guillebeau takes up start-up stories of other individuals. He identified 1500 business persons who started with a poor income of $100 or even less and reached greater heights with earnings of $50,000 or more. He then picks up the cases of 50 most interesting individuals who prospered a lot and turned their passions towards monetary success and led life of their choice. Reading this book will certainly give you the passion of starting your own business, avoiding, mistakes and how to stick to your business. This book is a favourite with many young minds and entrepreneurs. 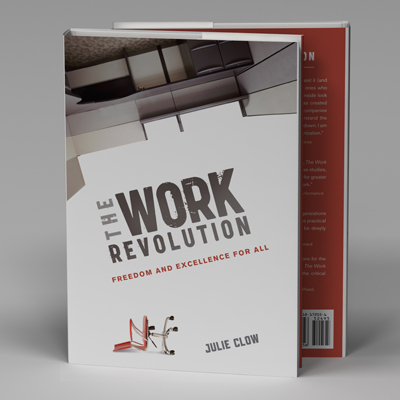 Julie Clow redefines work culture and talks about certain principles that any company, individual or organization can follow in order to increase productivity in healthy work environments. 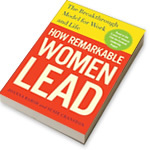 She says, “I believe freedom in the workplace is worth fighting for and every person and every organization can be excellent.” Following this career book may make you change your perception of work and create a work-life balance that will sustain for long. Although the name of the book is indicative of the achievements of remarkable women, this book can be read by both men and women. Joanna Barsh and Susie Cranston talk about the 5 elements of Centered Leadership- framing, meaning, engaging, connecting and energizing-to work. The authors discuss the various aspects of new-age leadership like the relevance of feminine leadership qualities in the present day world. You can certainly draw inspiration from the personal stories and devise some practical strategies for successful personal and professional lives. 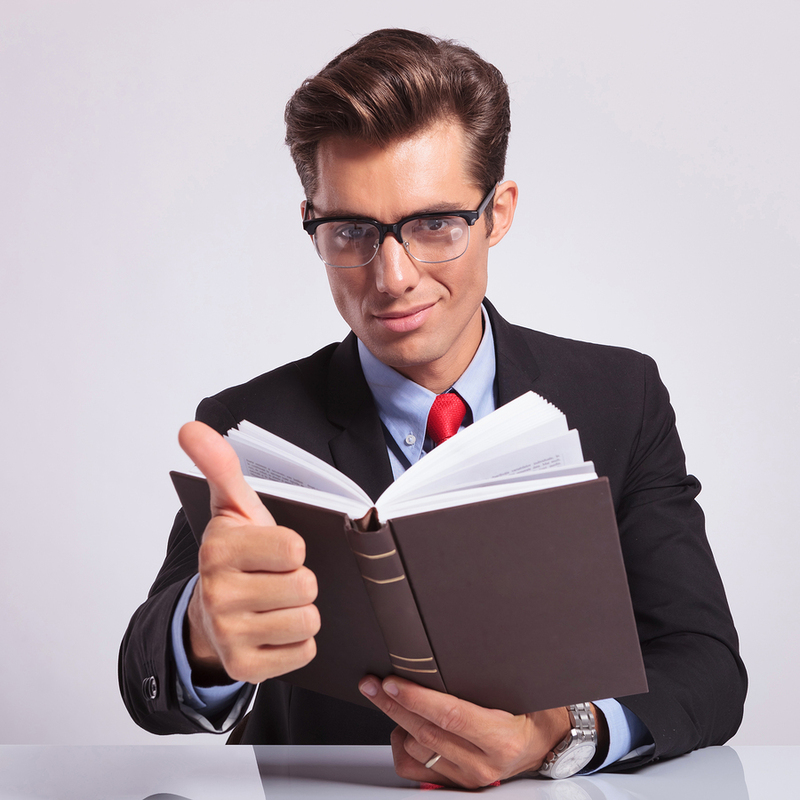 This business book, first published in 1990 has sold over 10 million copies. 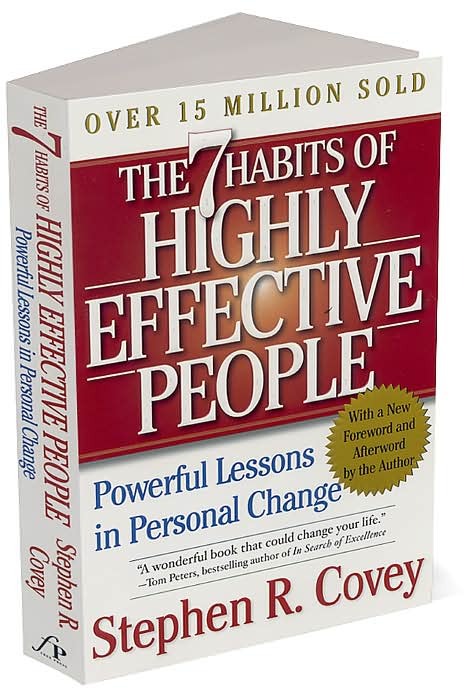 The author discusses 7 habits that can make individuals do things differently in order to produce great and positive results. He talks about these 7 areas and asks people to be proactive so that they take responsibility for their own decisions; have a Personal Mission Statement so that they can have a clear idea of what they want to be in life; to prioritize goals and roles; think ‘win-win’ which is a way of viewing life in terms of co-operation and not competition; first listen, understand and then react; gain insight by ‘synergizing’ which means to interact jointly and find new solutions to problems by valuing the mental and psychological differences among individuals. 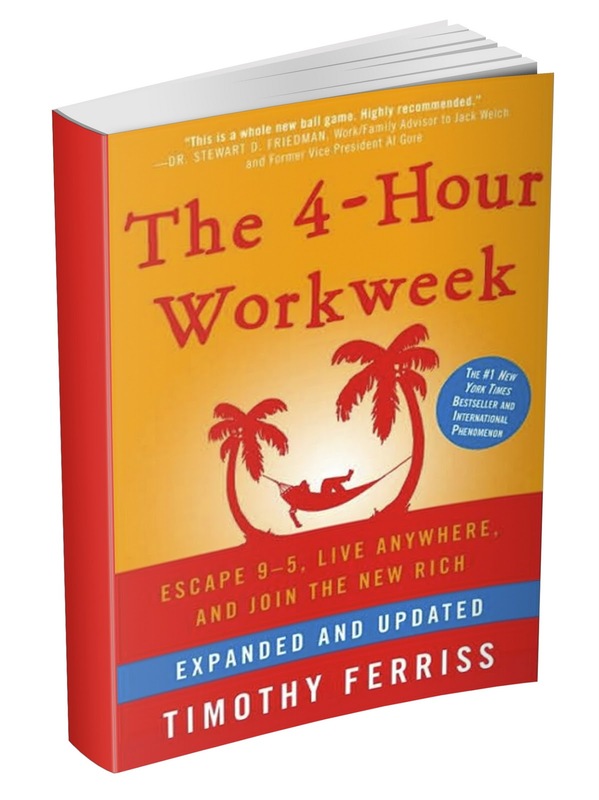 The 4-Hour Workweek was first published in 2007 and later revised and expanded in 2009. The author’s own experiences in lifestyle development and company automation formed the background of this book. Everyone wants to work less and live more and Ferriss shows the practical ways of realizing this dream. In the book he shows how we are living a complicated life in this technology-driven world. The book focuses on what Ferriss termed as DEAL that stands for Definition, Elimination, Automation and Liberation. A tip for the readers: Don’t take the title too seriously although the book talks about living life more in the true sense. As they say life is short. So we should dream and take efforts to turn that dream into reality. The wife-husband duo, Betsy and Warren Talbot talks about defining dream job or career and devising an action plan for achieving this. They talk about their experiences how they start saving for their dream of exploring the world, as they turn 40. 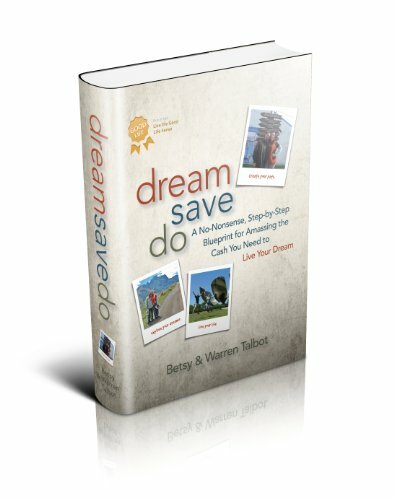 There are 3 sections in the book: Dream section that talks about discovering your dream and taking planned steps to make it real; Save section that discusses how to save money by cutting down expenses, eliminating credit card debts; Do section that emphasizes on how to generate additional income, revising your monthly expenses and establishing social support. Everyone has their favourite books. An author’s choice of words, expressions and style of conversation has powerful impact on the lives of many. They start to think and behave differently. Getting motivated from career books will surely keep you driven towards great work and prosperity in life. 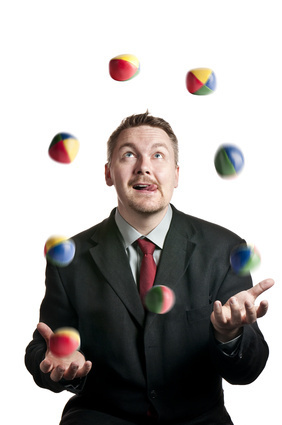 Are you a job-juggler? Or thinking of taking multiple roles? Today’s market is a market of competition frequently hit by recession and employment drought. People are finding it difficult to meet both ends. In this scenario trying hands in multiple tasks seem to be a good option. 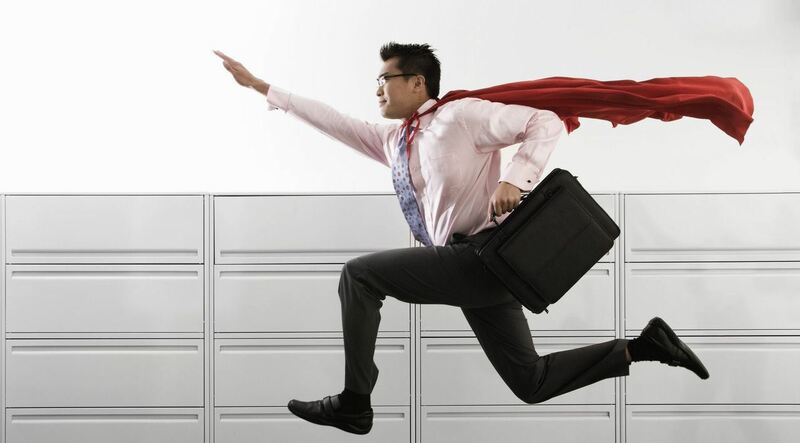 Studies reveal that the need of part-time jobs is growing day-by-day. In the USA there has been a significant rise for such jobs. Some prefer such jobs for creating a second source of income; students prefer those to cover living expenses, consider their education loan or to socialize; many are unable to work for long hours continuously; again there are others who might like to exercise some forgotten skills or give a boost to their already existing career. Whatever may be the case, it may be said that part-time jobs are here to stay. Taking part-time jobs has many advantages like better financial security, finding newness in jobs, learning an altogether different set of skills. However, the reality may not be so sweet all the time. Many people cannot find it easier to juggle such kind of jobs. 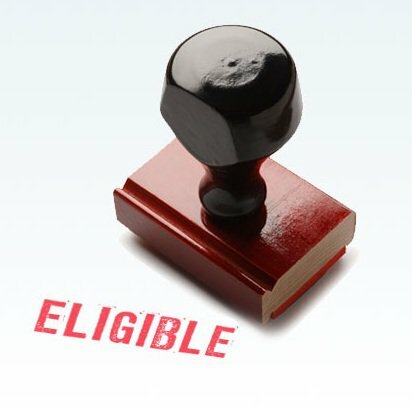 Striking a balance between professional and personal commitments may come as the primary hurdle. 1. Choice of jobs: It is better to choose jobs based on your skill sets. Make a strategy while going for a second job. For example, if you want to remain in one field and gather a vast experience, you must not keep changing your job. There might be slight variations, here and there, but the broader field of your job should be the same. Let’s take another example. You may be doing your higher studies and you get opportunity to teach in your previous college. In this case, you need not labour much for your job; but at the same time you might earn decent enough to meet your basic expenses. On the other hand, if you like meeting new people and exploring new set of skills, you must choose jobs in fields that are completely different from your present job. 2. Work schedule: Creating a schedule is of utmost importance. It will make you more disciplined and productive. Break your day’s work in segments and create separate schedules for separate jobs. 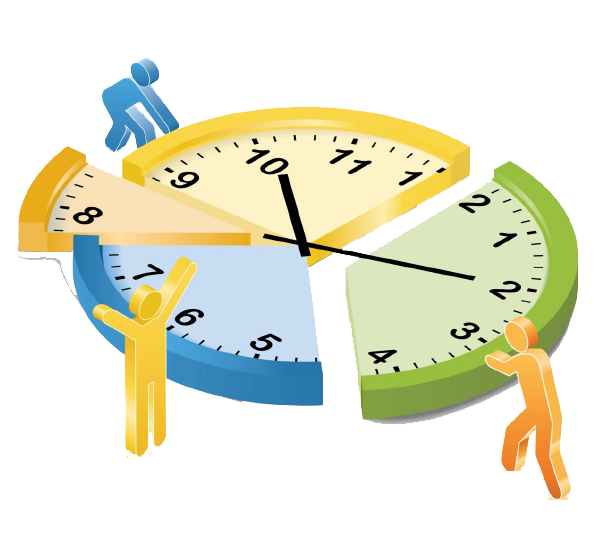 Maintaining timesheets will help you avoid confusion, overlapping and double-booking. A weekly report will make things more clear and organized especially if you are doing a contractual job. Set reminders for important meetings. Download various applications on your smartphone according to your requirements and use them for maximum productivity. 3. Flexibility: Flexibility may be an important issue for some people like students. The concept of students going for part-time jobs is not a new thing. Often they find themselves in difficult situations while handling their studies along with jobs. Many students work in restaurants or pubs so that they can get enough time for completing their courses. Freelancing is also common among students. It’s better to choose such profession that will offer you flexible timing. 4. Job location: This is also a crucial matter. If your jobs need you travel from one location to another frequently, you may not give your best to any of them. Staying local is a nice option. 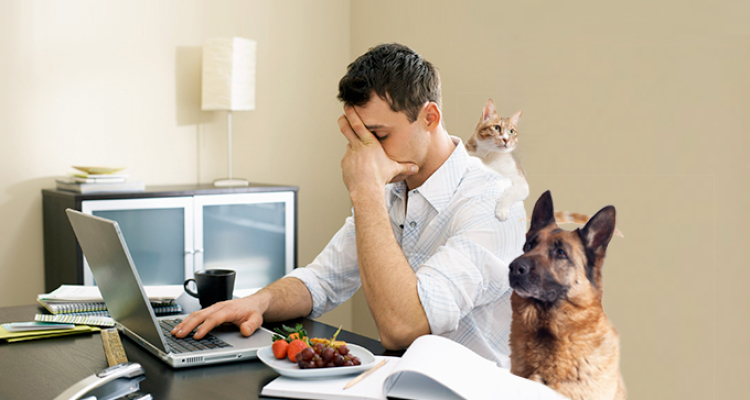 Again for the second job, you might prefer companies that provide you with working from home option. 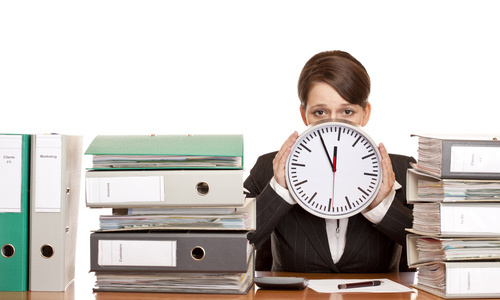 You will feel less hectic and manage your time well. 5. Finances: Most of us view jobs as the way to monetary gains. Yes, some do it as a pastime also. Whatever may be the reason, getting your finances in order is necessary. There may be some errors on your part in the initial period. Don’t work for companies that are late payers. Get a contract or an agreement done in clear words. 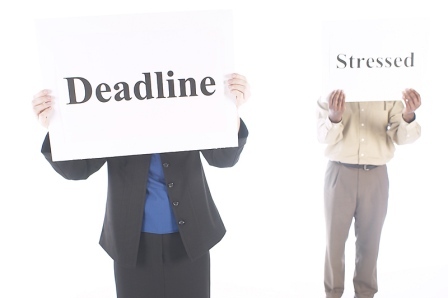 Send a mail to your manager or the concerned person if you are not paid within the said time. mentioned in your contract. Also be careful about pay slips and tax reporting. 6. Contractual terms: While opting for the second job, make sure that this falls within the terms and conditions of your present job. Don’t hide information and discuss with your present boss if you have confusion. Again by letting clients and bosses know about your multiple roles, you will find yourself in comfortable position. 7. Boundaries: It is always better to know your limits. Sheer greed of money may land you in troubles. You might not prove proficient in your jobs. Be clear about your expenses and savings and choose jobs accordingly. Overstretching yourself will invite frustration, physical and mental stress. 8. Goals: Have your goals clear and realistic. What you want from your jobs will enhance your skills and help your avoid frustration. Working for multiple jobs is really challenging. So don’t compete with your peers who are doing only one job. Focus on your objectives rather than imitating others. 9. Health: Whatever may be your task, how many hats you want to wear and how many zeroes you may want to add to your salary- all these will be meaningless if you are not healthy. Stay fit by exercising and taking proper diet. Breaks are also important as they make you feel relaxed and produce greater quality work. 10. Family time: Spend quality time with your parents, spouse and kids. You must not feel you are unable to make your family happy even when you have enough for them to spend. If you are single, you must spend for your refreshment. Thus juggling part-time jobs can become easier. Positive attitude, good time-management skills, clear focus along with a healthy lifestyle will surely make you a multi-tasker. You can create good source of income and dream of a better future. So go ahead!